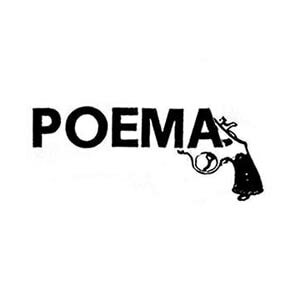 At 9.30 am, at the meeting hall of the IES Josep Lladonosa with the participation of High School students and teachers there will be a poetry reading by authors from different countries, the respective languages​​, thanks to different nationalities of origin of the students who participate. At 12.00 am, in Plaça de Sant Pere in the neighborhood of Secà de Sant Pere with the participation of students in the 6th grade of the Ginesta school will be read by various authors in the square to give visibility to this area and know that this school is very active in the cultural life of Lleida. ​At 19.30 at the Vallpalou Foundation (C/ Roger de Llúria, 2) will be a poetic action level with the participation of the Foundation’s most important friends in the literary world as Josep Maria Sala-Valldaura, Rosa Fabregat, Vincent Altaió, Lluís Llongueras himself, Jordi Prenafeta and Irina Lobera.